I am running low on photos, so please send in your good ones. Thanks. We have a few contributors today, the first being Piotr Naskrecki (website here), a naturalist and photographer who’s been working in Gorongosa National Park in Mozambique. He didn’t contribute this; rather, I took it from his Facebook post—with permission. Photographers’ notes are indented. This photo of a desert gecko Chondrodactylus angulifer is a single albeit fairly long exposure. I need to try similar night shots in Gorongosa with some of our local species before the rainy season comes and brings clouds at night. 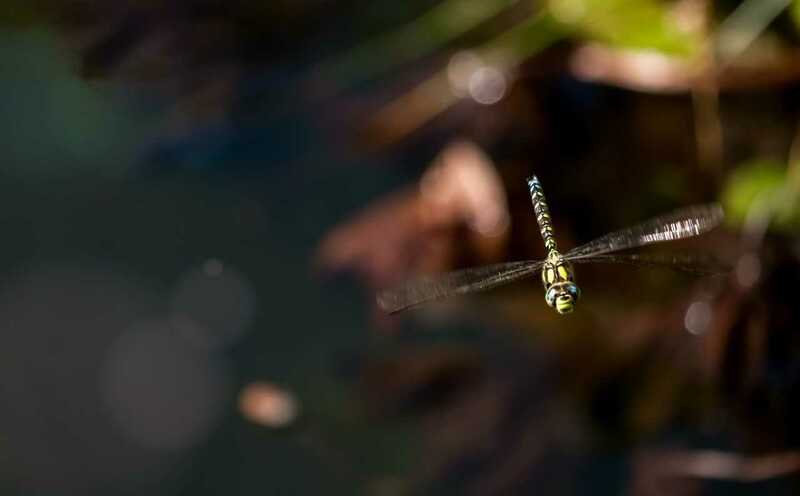 A Southern Hawker dragonfly (Aeshna cyanea) flying past. 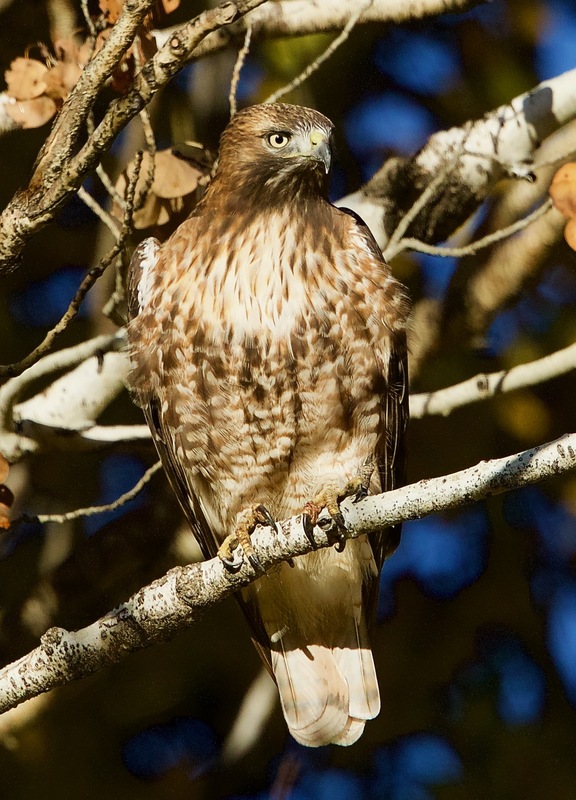 This entry was written by whyevolutionistrue and posted on October 24, 2018 at 7:30 am and filed under birds, insects, photography, reptiles. Bookmark the permalink. Follow any comments here with the RSS feed for this post. Both comments and trackbacks are currently closed. Amazing gecko photo! I’ve tried and failed to get wildlife plus milky way shots. This inspires me! How does one persuade the critter to stay still for long enough? A good camera -& very fast exposure? Even with today’s cameras you’ll need an exposure of several seconds to get a Milky Way like that photo. 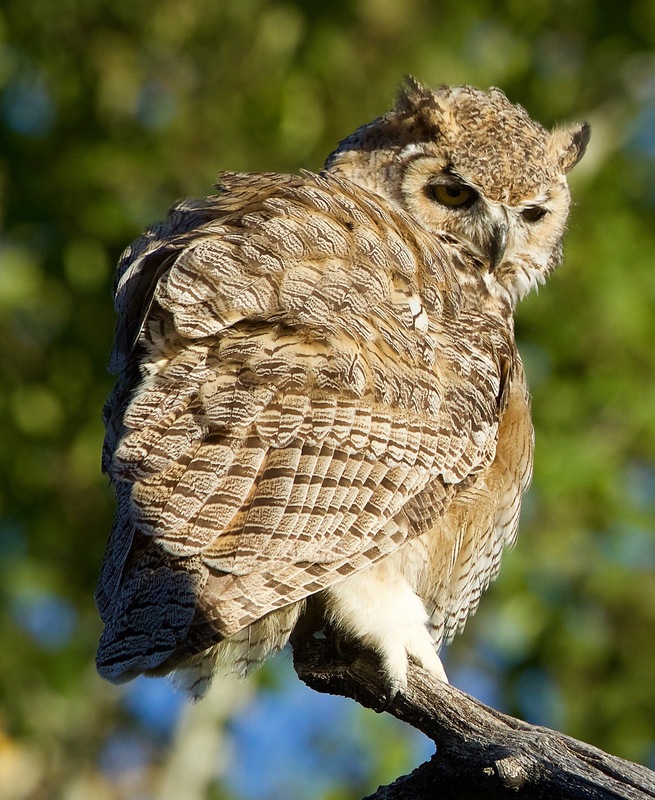 One approach is to expose first for the night sky, then use flash to pick up the foreground critter. That will avoid blurring if the critter moves. My approach would be photoshop. I think this is exactly what he did. You can also “paint” light on the subject (with a flashlight/torch or similar); but this deosn’t work well for ones that may move! But his comment says it is a single exposure. I don’t believe it’s Photoshopped because I’m sure Piotr would say that if that’s what he did. 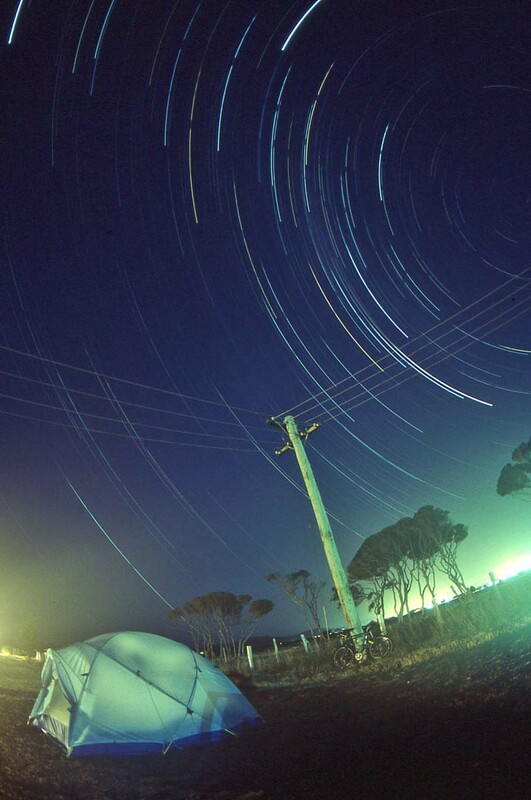 Painted light (tent) and star trails (and a little light pollution). Tasmania. Pentax A 20mm f/2.8, Kodachrome 64, f/2.8 and probably 2(3?) hours. Yes, awesome gecko. Also like the dragonfly (partial to dragonflies). I think Jerry posted that before, and possibly the other two as well. 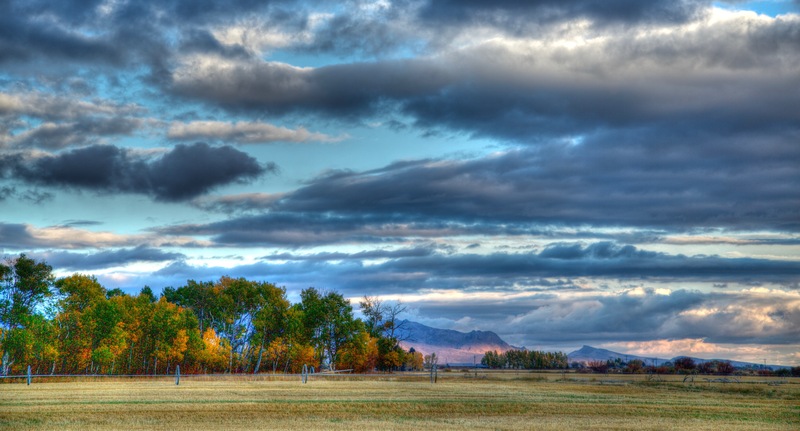 Yeah, one of those Barnard “Maxfield Parrish” landscapes. I am adding, once again, the landscape to my phone photos. Thanks, Stephen! You bring Idaho to my digital life. The gecko looks like a lonely dragon on some far away planet. Very cool. First picture sent to family members with the caption, “best gecko picture ever”. 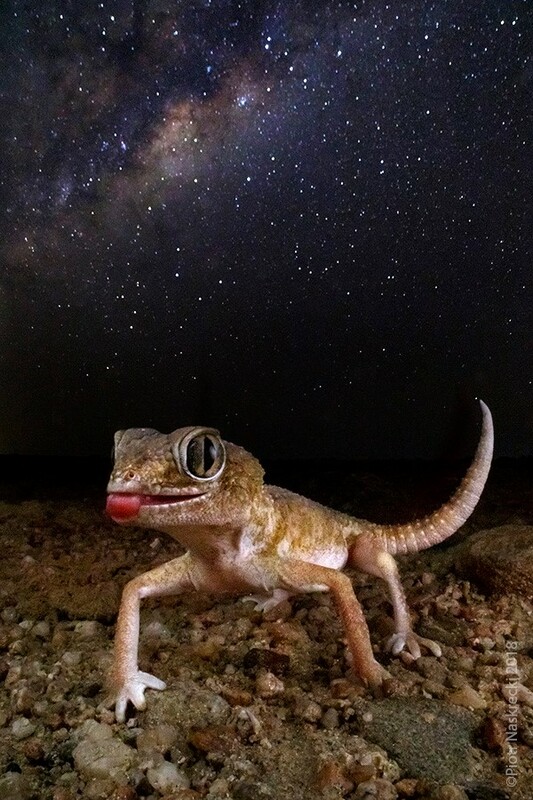 The gecko looks like from another planet!